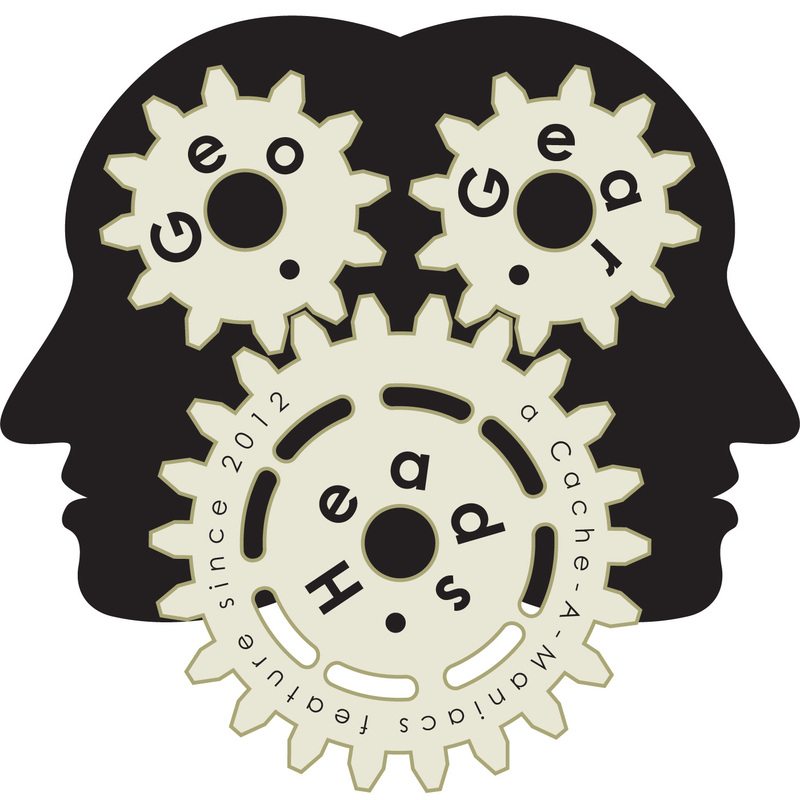 For the one-hundred second edition of the GeoGearHeads we're joined by Ricky Briganti of "Inside the Magic" to talk a little about the various location games within the Disney Parks. Nighthawk700 and JerseyEric shared some of their experiences before we moved into the "Agent P's World Showcase Adventure" (formerly the "Kim Possible World Showcase Adventure"). Other games mentioned were the "A Pirate's Adventure: Treasures of the Seven Seas," "Sorcerers of the Magic Kingdom," "Fantasyland: Break The Curse," and "Menehune Adventure Trail." Congratulations to Bumble! for the winning submission for this week's question. Thanks to Cache At Night for their donation of this week's gift!